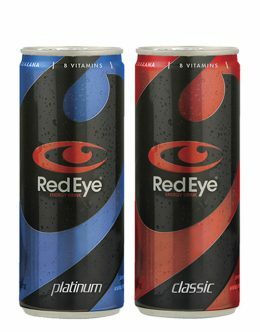 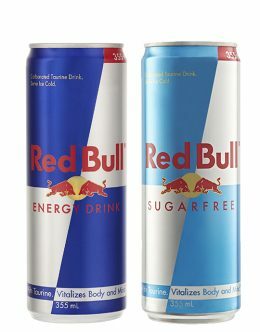 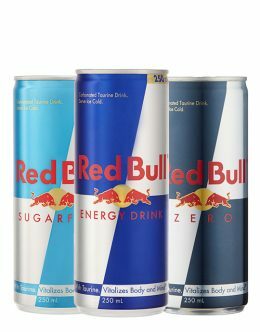 Red Eye is Australia’s first and original energy drink. 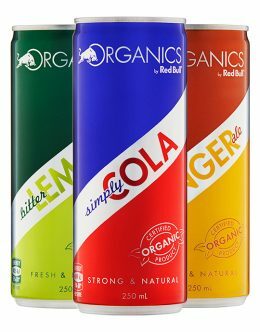 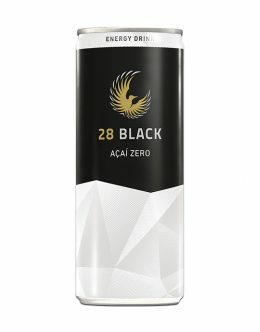 It is the energy drink with attitude and comes in a diverse range of flavours. 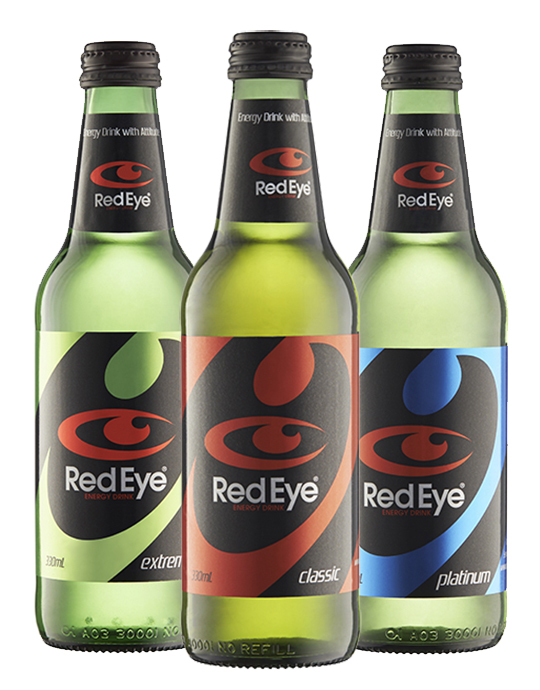 You know it; you’ve seen it – Drink it!